was not hankering for office and his fight is to save the "soul" of the conglomerate. company, was not formally announced immediately. 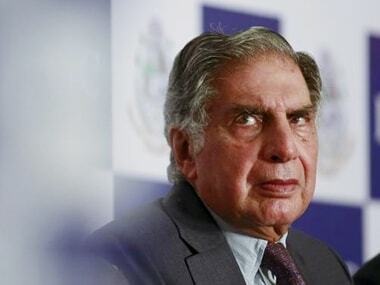 group has lined up through the rest of the month, but interim chairman Ratan Tata was present through the course of the meeting. Also, interim chairman Ishaat Hussain recused himself from chairing the meeting. the minority shareholders on the contentious issue came out in the open with a few minority shareholders voicing support for Mistry. As many as 38 shareholders spoke at the 150-minute long EGM. 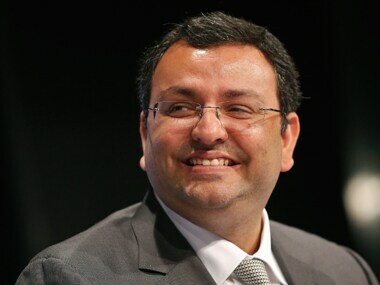 Even though a bulk of them voiced support for Tata, those handful who affirmed their support to Mistry were applauded. 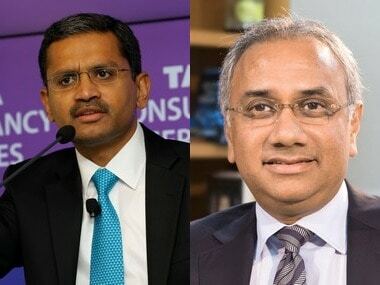 Independent director Aman Mehta, who officiated the meeting after interim chairman Ishaat Hussain recused himself, said Mistry had lost "the trust and confidence" of the promoter group (Tata Sons and Tata Trusts) which had nominated him and it was in best interest of TCS that he leave now. the real issue here is one of trust and confidence of the promoter group in its nominated chairman." "Independent directors of TCS have met separately and have reviewed the whole issue in some details. It is clear to all of us that the current issue can have some materially negative effect on the functioning of the company," he said. Mistry told shareholders of TCS in a letter that "good governance" has been thrown to the wind in the past several weeks and replaced by "whims, fancies and personal agenda". which made Mehta wound up the meeting. three-four pointed questions, where are those answers? You are talking in the air, be specific," Adil Irani, a discontent shareholder, said. why he was fired," Irani said amid the din. Mistry, who abstained from the meeting leading to an empty chair among the 11-member board, despatched a statement asking the shareholders to vote by their conscience and asserting he was not hankering for office. grave risk by the conduct of a few," he said. 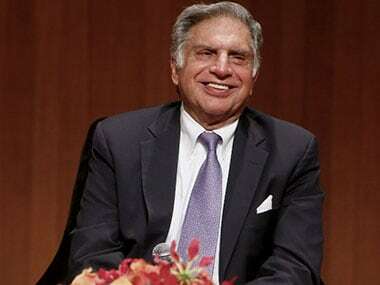 Results of the vote will be keenly awaited for it will indicate how the institutional shareholders have voted, which can have a bearing on other Tata Group companies which have called similar EGMs and where the promoter holding is as low as 28 percent as well. is with mutual funds, domestic financial institutions and banks. and counter-allegations by either side in what is described as the biggest corporate battle in recent times. Mistry has found support at multiple boards, including Indian Hotels and Tata Steel, while some like Tata Motors have been divided houses. Each of the big six companies have called for EGMs to oust him from directorships this month. of the Tata Group, value erosion which the events have caused, need for a 'Tata' to continue at the helm and even avoiding bickerings within the small Parsi community. lives for the wishes of Ratan Tata. reasons for his dismissal, stating that the company has performed better under him.